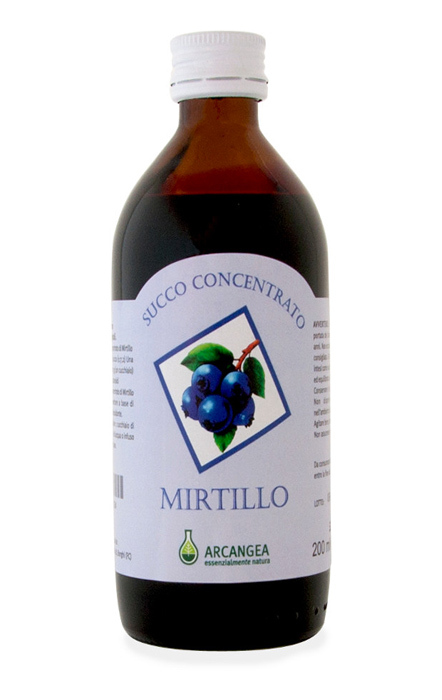 Juices and syrups have a pleasant taste and are easy to be taken. 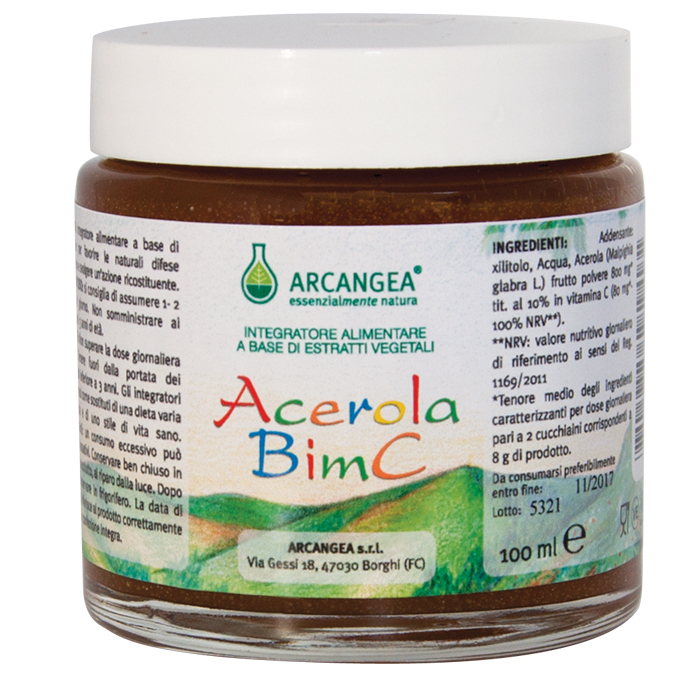 Arcangea is replacing sugar in formulations with a high-quality organic xylitol. 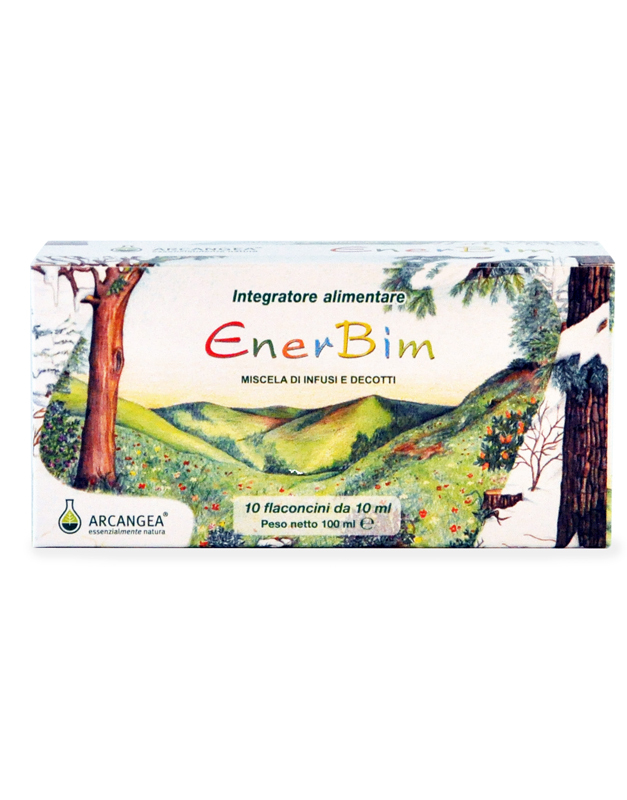 Products can thus also be taken by people affected by diabetes. 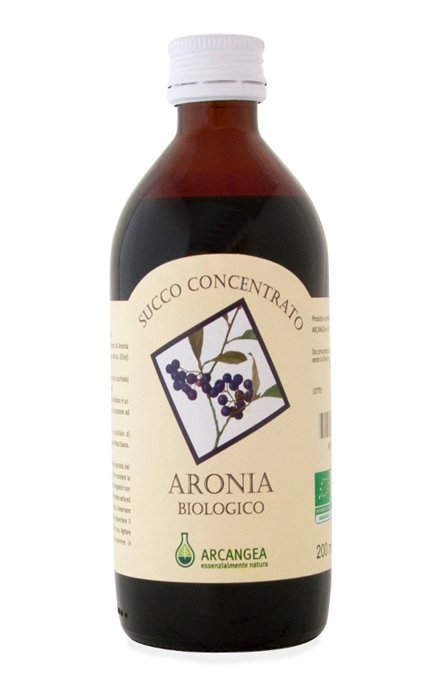 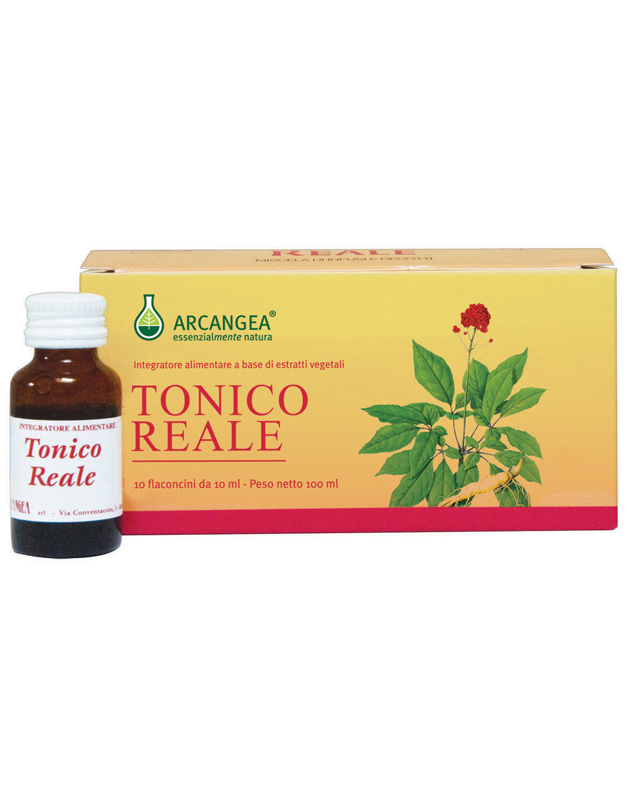 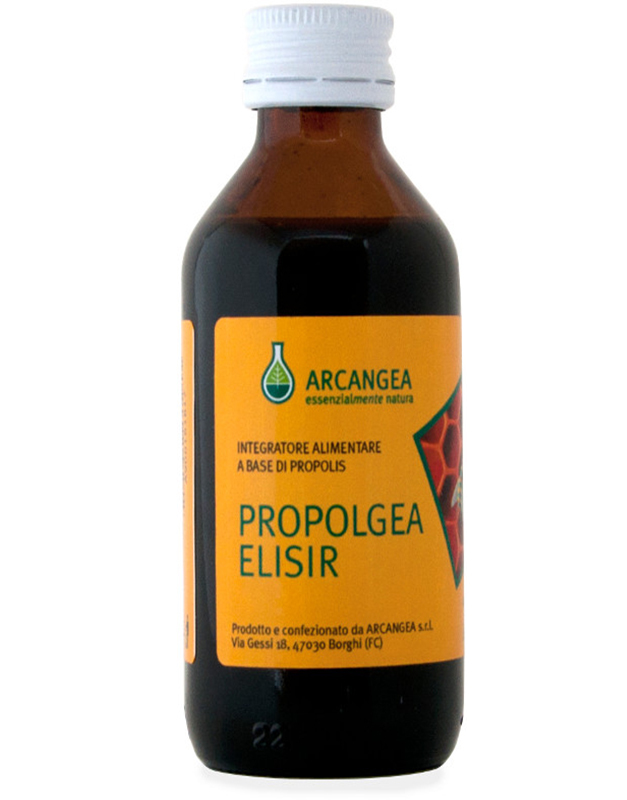 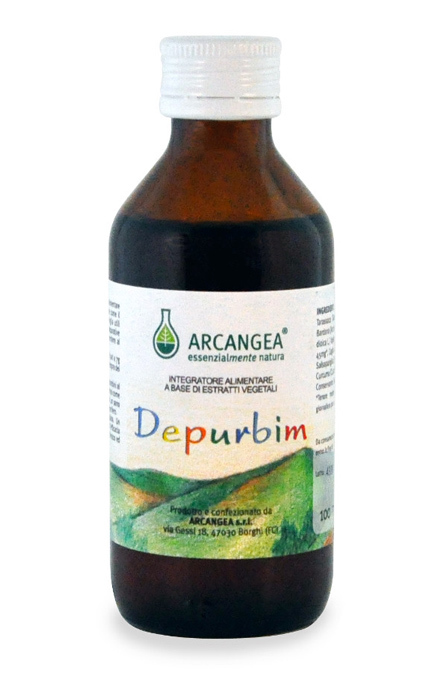 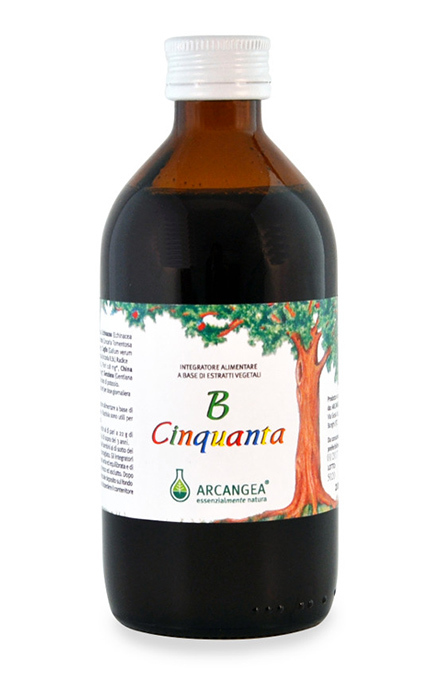 it is the attention to the various problems that affect certain categories of people that makes Arcangea's remedies versatile and valuable. 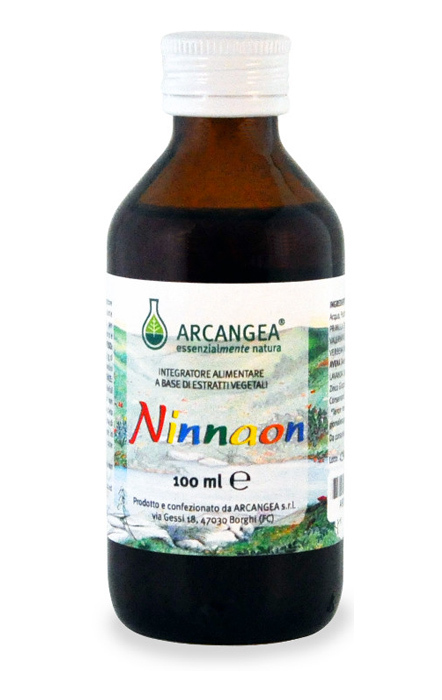 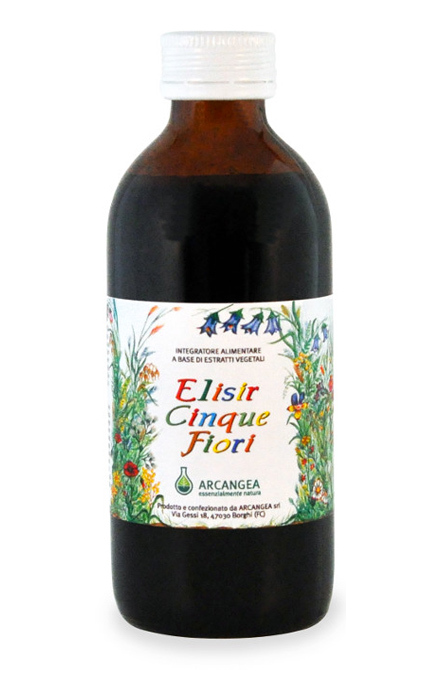 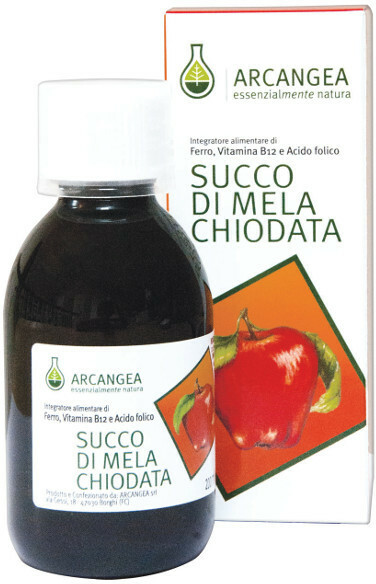 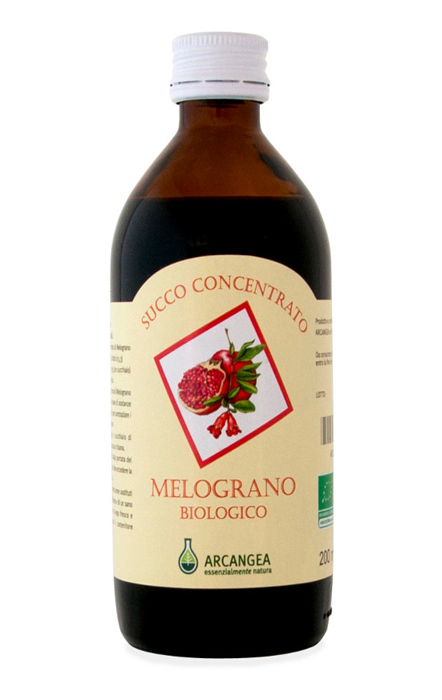 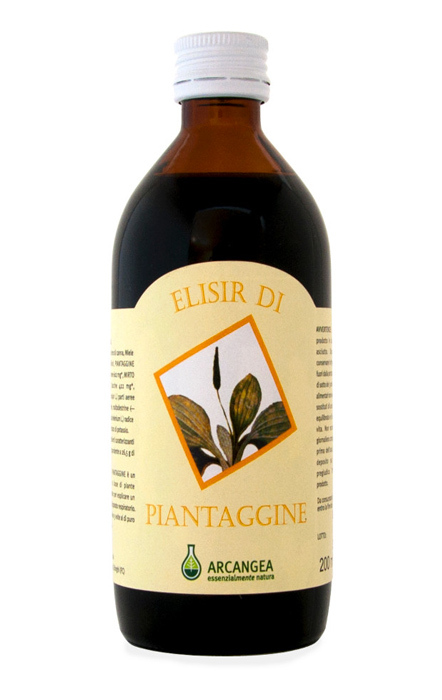 Integratore alimentare a base di Acerola utile per favorire le naturali difese dell’organismo e svolgere un’azione ricostituente.